Karen was elected Mayor of Gawler in 2014 and re-elected unopposed in 2018. In late 2017 she sat down with Judy Gillet-Ferguson and spoke about her childhood. They are wonderful memories. 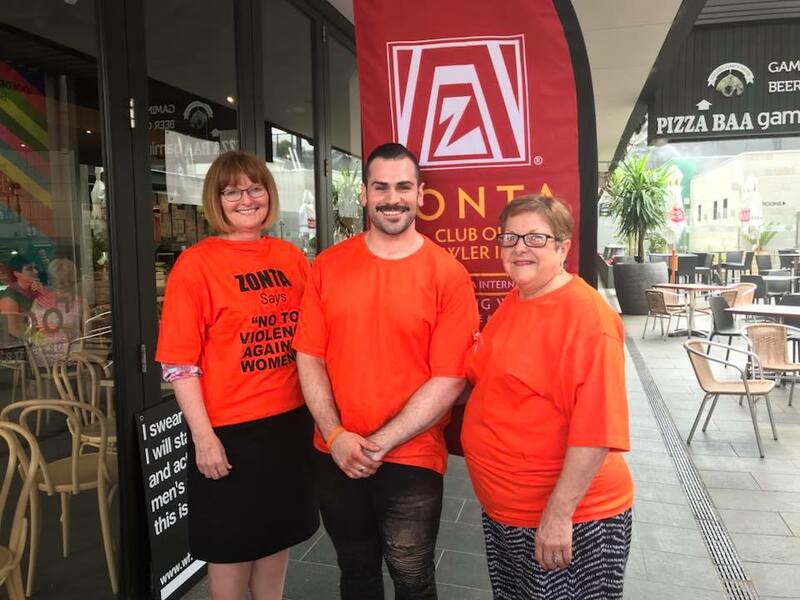 Stories of living in the back of a butcher shop in Hamley Bridge, running wild with a gang of kids in Rushworth Victoria, living in a hotel, hospitalized with scarlet fever, settling in Gawler, and helping her parents run a corner deli. It’s all there and more. She shares with humour and pathos an important time in her life. Click on the arrow under to listen to Karen’s story of her time as a child and teenager. It is a lovely insight into her sense of fun, mischief, ability to tell a story, her resilience, energy and drive. Karen in Murray Street courtesy Gawler Now and Then. 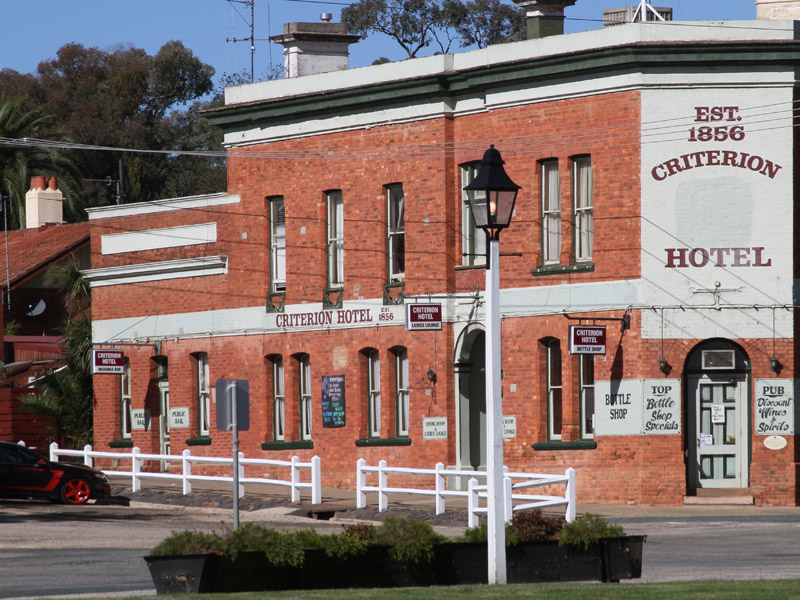 The hotel in Rushworth which features in the podcast. Karen and her friends childhood friends had a wonderful time here.